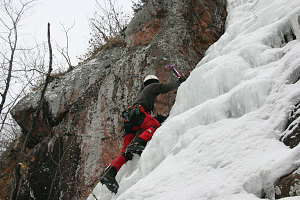 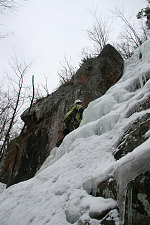 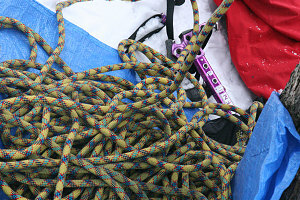 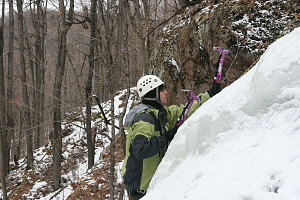 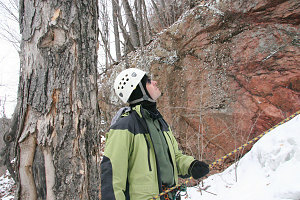 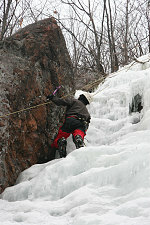 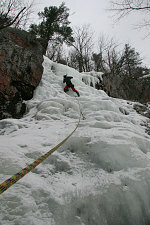 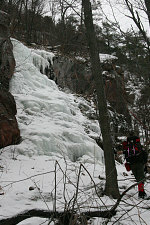 This image gallery documents a short and simple ice climb that Roland invited us on. 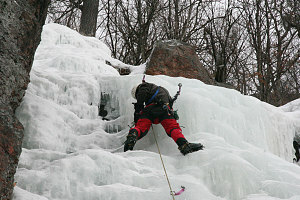 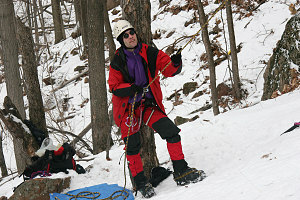 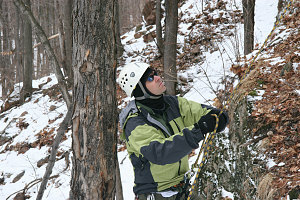 The climb was located on King Mountain in Gatineau Park, near Ottawa. 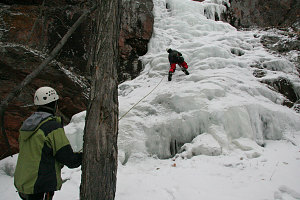 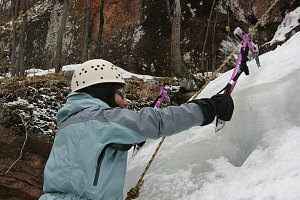 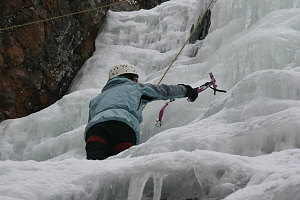 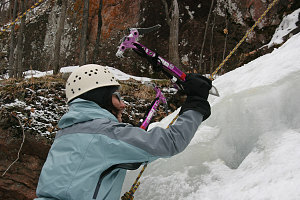 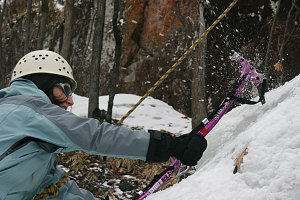 This was Jenn's first try at ice climbing, too!